Integrated solutions built for you. Meet all of your high-volume capacity needs with Coyote Logistics’ custom supply chain solutions. Tailored for your growing business demands. Customer expectations are changing by the minute. To keep up, your business needs more than a one-size-fits-all approach. For customized solutions to fit your high-volume capacity needs, we provide the resources, expertise and capacity to provide holistic supply chain support. Have a complex logistics challenge? Tapping into one or several of our multiple asset networks can help with that. Source consistent, reliable and scheduled capacity with Dedicated Fleet solutions. We aggregate fleets of all sizes to provide you dependable capacity. Do you have your own fleet? Coyote Logistics can identify backhaul matches between your underutilized assets and our freight network to help you eliminate empty miles and turn your deadhead into profit. 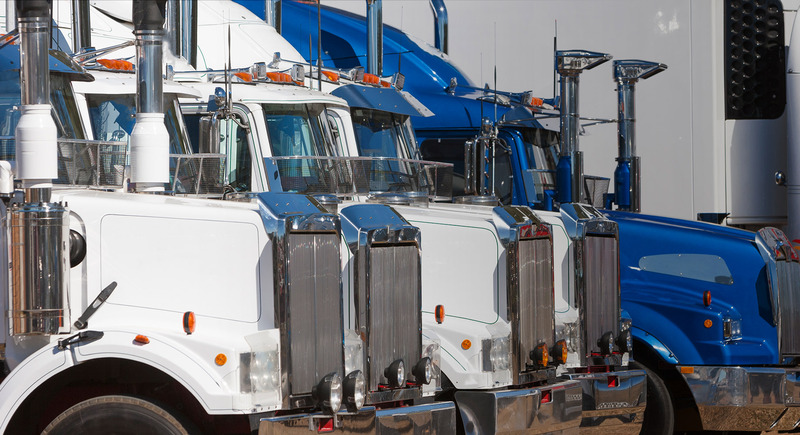 Maximize driver utilization, reduce cost and improve service. Power Only Leased Trailer is our unique solution that pairs competitive pricing with scalable capacity. 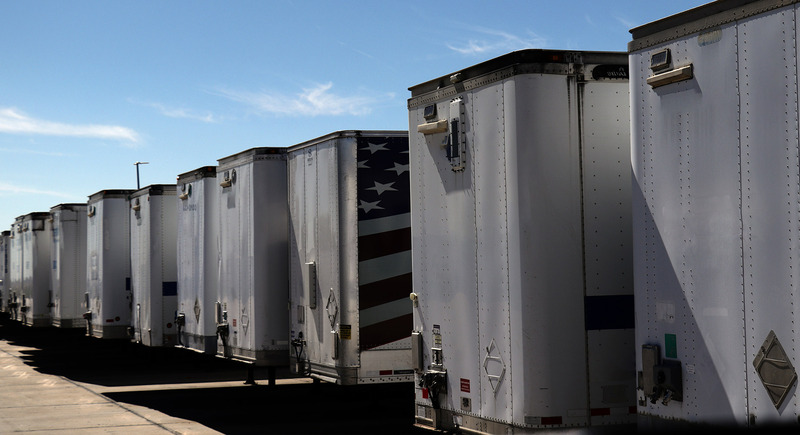 It’s all in the name: we source GPS-tracked leased trailers for consistent, high-volume lanes, then use power only carriers to run the trailer pools between multiple shippers. This creates round-trip moves for carriers, which helps you achieve more flexible, scalable, and cost-effective solutions. Access to the global power of over 75,000 UPS assets, and to one of the largest and most efficient procurement networks in the world. 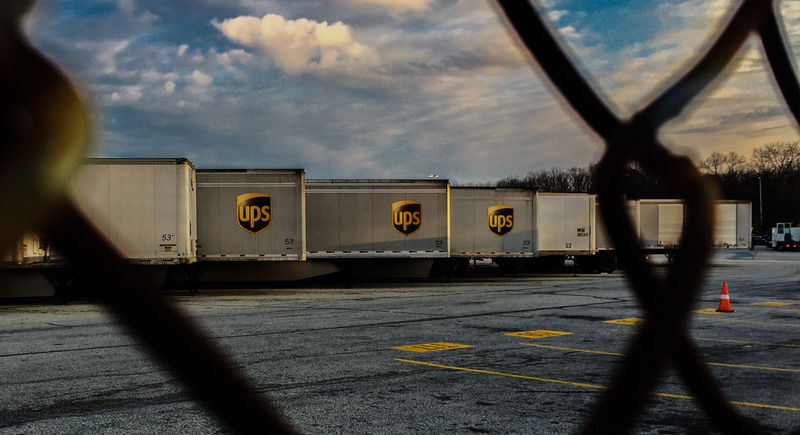 No matter the supply chain challenge, our dedicated specialists will identify synergies among UPS, Coyote Logistics, and our shippers’ networks to help create more flexible, cost-effective solutions for our customers. Leverage our actionable analytics and insights to make proactive decisions and keep your business moving. This is great, I can’t believe you managed to do that in 2 days. Some of the other couriers we have used before couldn’t even do it in 5 days. We will definitely be using you again.